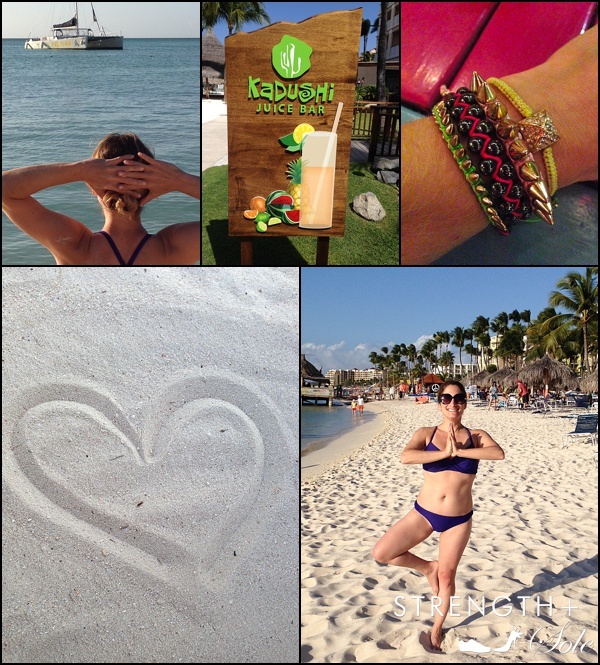 Stacked colorful bracelets, smoothies with fresh fruit, yoga on the beach…this place has my heart. Brother/sister stand up paddle boarding…a collaborative sporting success. 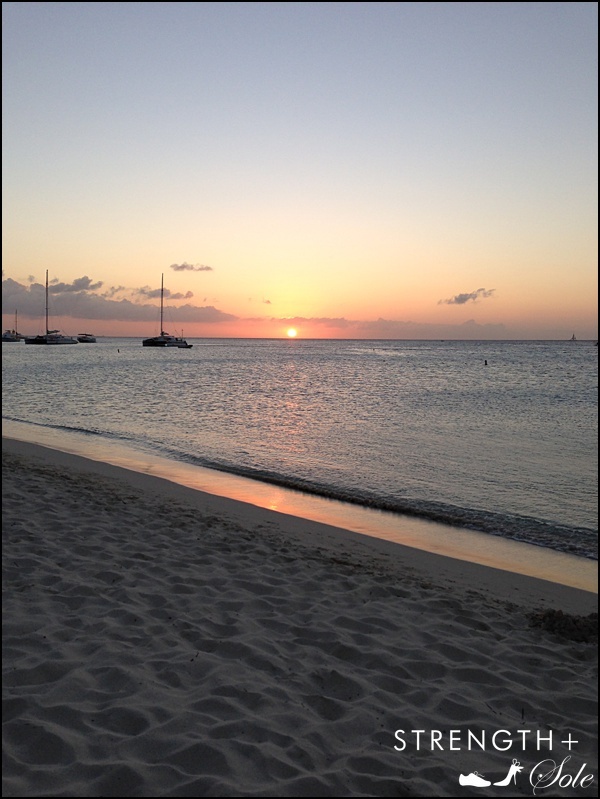 And, the most beautiful sunset. 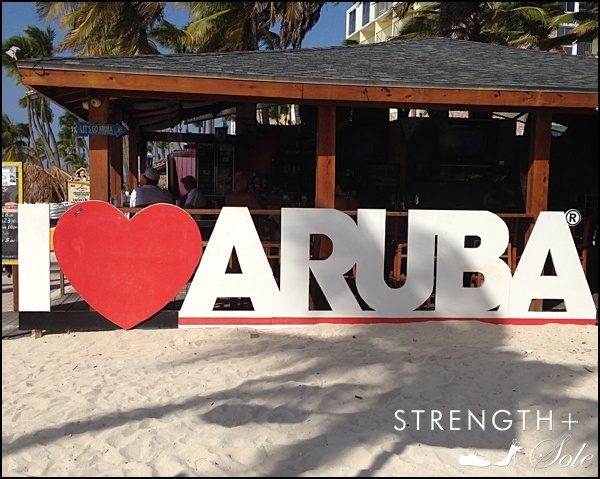 great pics wonderful destination Aruba…so much to do. love it…. 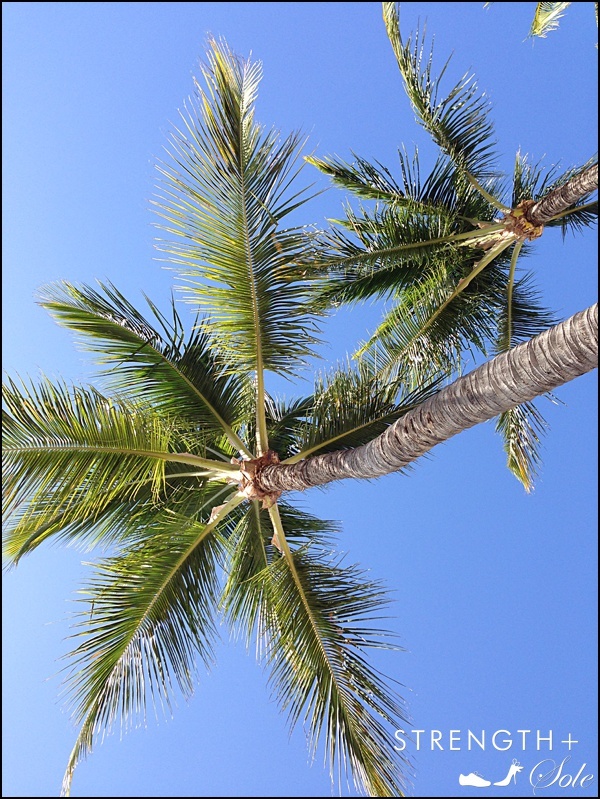 I want to go back–too cold here. Spring can’t come soon enough!! !